Where To Stay in Langkawi? Langkawi, a place that I would go once a year without fail. 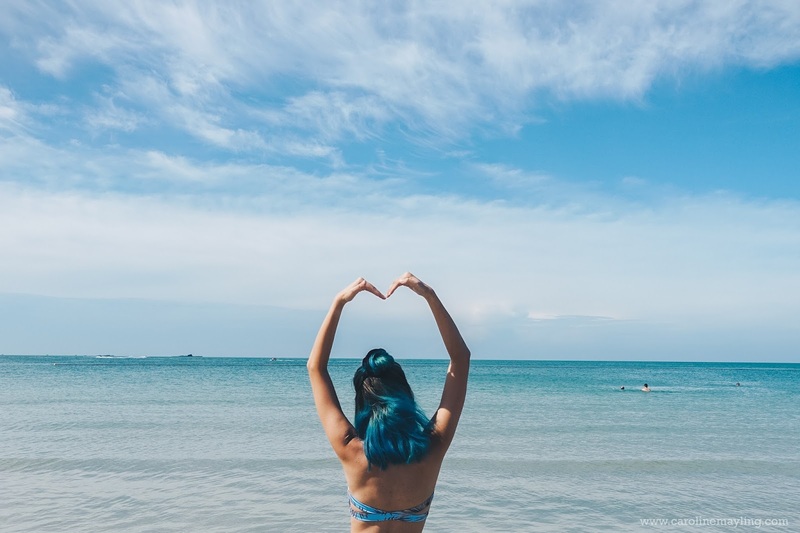 Apart from the cheap alcoholic beverages and chocolates, there're actually many other things to do in Langkawi - plenty of fun water activities, sunset cruise, zip lining, etc. It has been super fun discovering new things to do in Langkawi and I was super happy that I went for the zip lining adventure at Umgawa early this year. 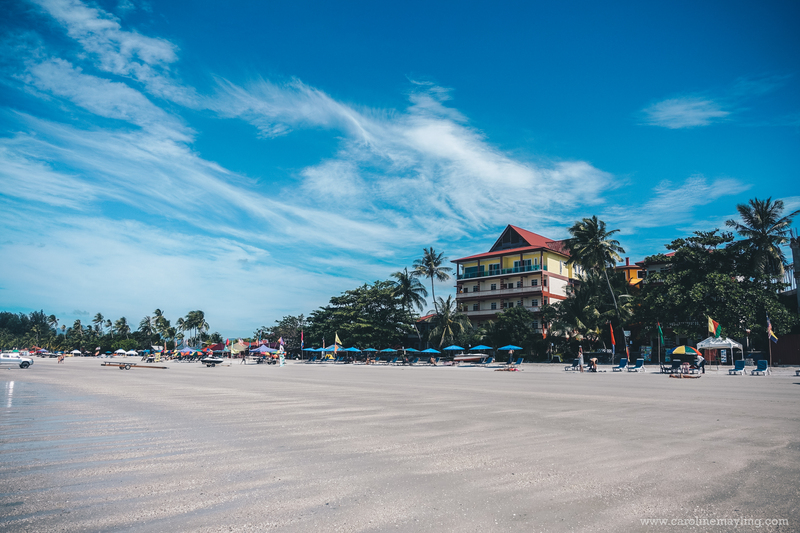 Now that we know there are actually plenty things to do in Langkawi, the next most asked question would be where to stay in Langkawi? It will be really depending on individual preferences. If you love the beach, you can always opt to stay somewhere that close to Cenang beach. 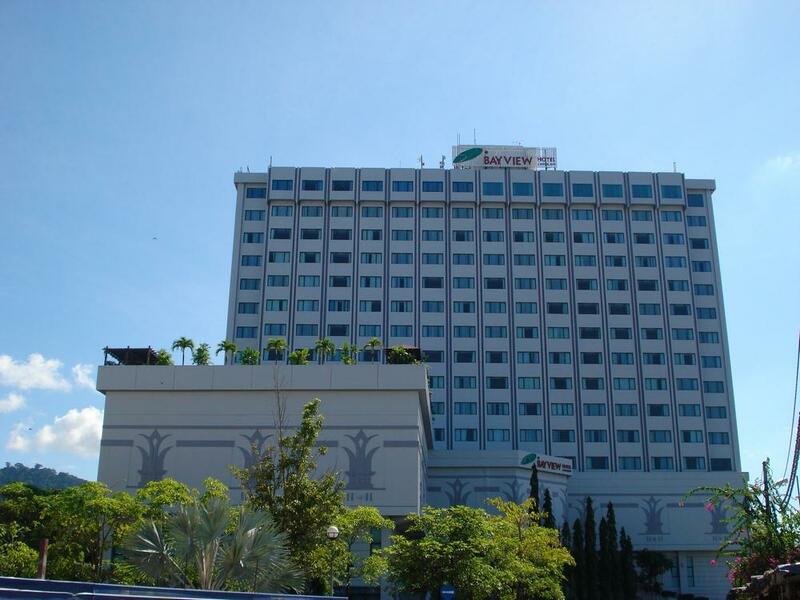 Here are the 3 different hotel/resort that you can consider for your stay in Langkawi. 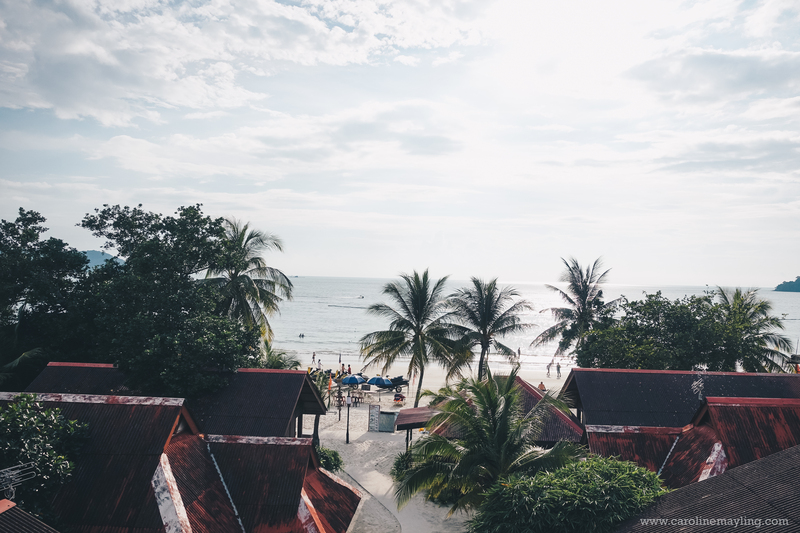 I've stayed in Malibest Resort for this year's trip with Mynn and we totally loved the fact that it has direct access to Cenang beach and surrounded with all the happening food outlets and bars. It is super affordable and has all the basic amenities and clean rooms. If you are someone who enjoys all the fun happening nightlife, this would be perfect for you! And yes, it's only 5-mins walk to the duty-free store which also means you can stock up your beers without having to travel further! Located in Kuah and a more central location that is closer to Dataran Helang (Eagle Square), and just a few minutes away from Kuah Jetty. Also, the Langkawi Wildlife Park & Bird Paradise and Makam Mahsuri are just nearby the area too! If you don't fancy adventure trip, you can definitely make the full use of your stay to enjoy its large outdoor pool, relaxing massage at the Spa, stay fit at the gym, etc! 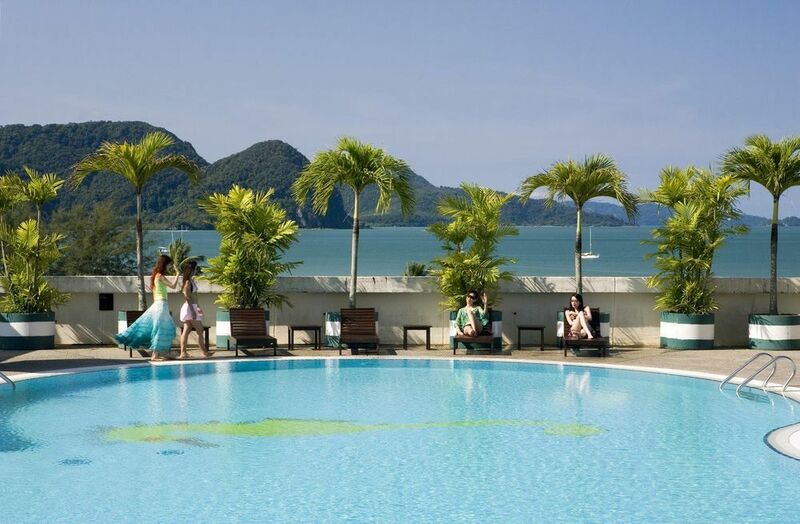 So booking a stay at Bayview Hotel Langkawi will surely not disappoint you. 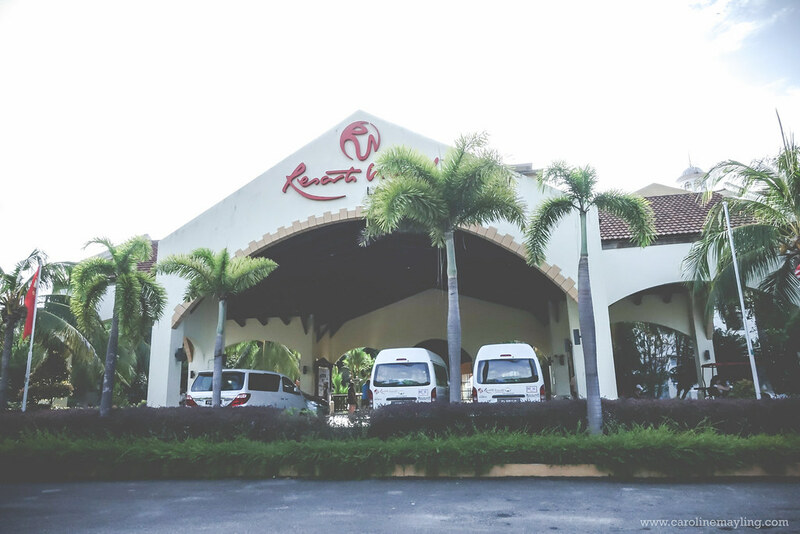 I've had the opportunity to stay at Resorts World Langkawi last year and it was a total fun too! It is located far away from the Cenang beach but you would be surprised with how many things you can do by just staying at the resort itself! We had an unforgettable sunset cruise, eagle feeding experience, kayaking, dinner by the sea, etc. If you are someone who looking for a both fun and relaxing trip, you should consider this resort for your trip! 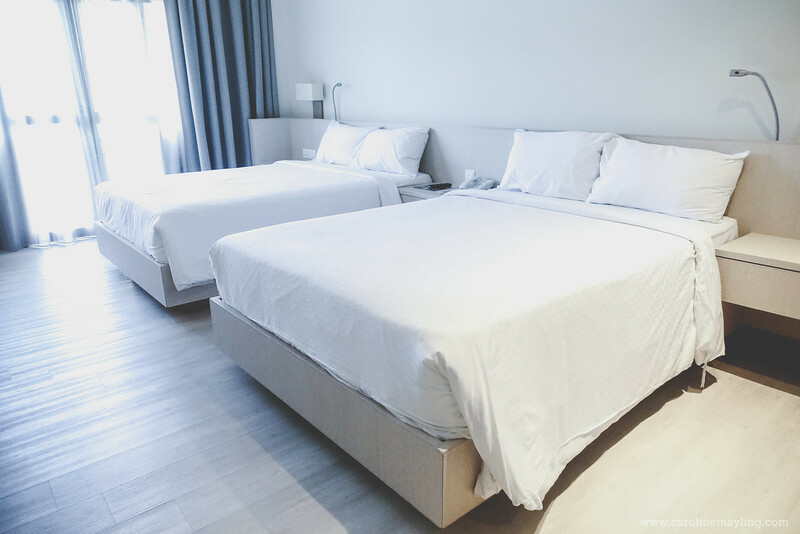 If you are looking for more options for your accommodation in Langkawi, you might want to check out Traveloka where you can book your flight together with your hotel! Quickly download the Traveloka app (available for iOS and Android) so you won't miss out all the amazing promo deals! It looks like you had a great time in Langkawi, after all the place looks like heaven on earth. Some people like to travel alone, like you, but others prefer to travel in large groups. For them, the Bus rental DC is by far one of the best transportation options available. Finding a reliable service plays an important part in planning the perfect vacation, regardless of the destination.